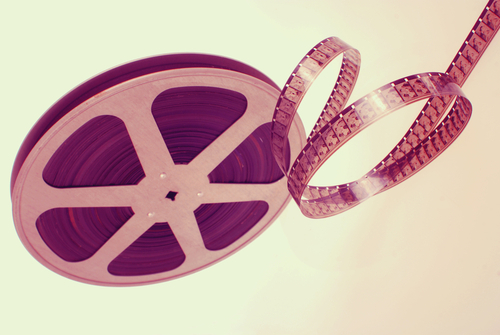 Short films or ‘shorts’ can be quite disruptive in terms of what is qualified as a movie in the recent times. All of you who form the casual yet informed independent film audience and are somewhat aware of a few successful titles may have a different opinion. However, the definitions with which short films are surfacing the social media pages in the recent times actually devalue one of the world’s premier artistic mediums. Albeit there is no law that can dictate a film’s length and the fact that the idea of feature films emerged just to meet a commercial need is hardly acknowledged. So, do you think, I am complaining? Unfortunately, short films are treated like demos and EPs in the world of music. Just as the cost of recording a 10 or 12 songs for an album may be too high for an up-and-coming band to pay for them, the cost of creating a feature-length film can be far too much for an up-and-coming director and crew. Therefore, self-obsessed artists (some self-motivated as well) resolve to shorter forms of story-telling to prove a point to the studios, producers or individual donors (a link of perennial importance for the indie scene). But, how far can they take the financially crippled indie film scene? You might imagine that with the advent of digital film making, the entry barriers to film-making have collapsed. Anyone can shoot full-spec HD video on a phone, upload it to a waiting website, and build an instant audience through social media. Consequently, you might have also thought all this would inevitably have brought the short film roaring back, to tower over the entertainment landscape. But it hasn’t. Will you blame the medium or the scope that the medium is still seeking? The counter arguments can be examples like Sujoy Ghosh’s “Ahalya” or Anurag Kashyap’s “A day after everyday” along with a few others. It’s not true that shorts are not around, but the concern is the liberty of expression of those short film makers who would like to take an alternate corridor. 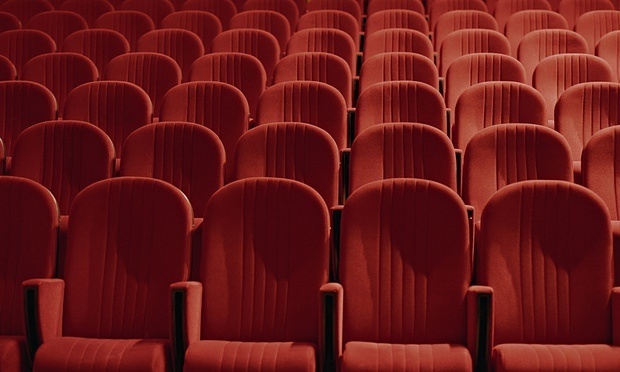 Audience can embrace or reject a film only after the film gets a fair chance or visibility. The way, it is done out here in our country is quite a regressive one to say the least. Film enthusiasts rely on a comforting explanation to help their grey matter respond to the metaphorical implications portrayed in the film. How selfishly comfortable! And thus the quality of work is yet to evolve even after so much of noise on the development of film making. Well, to assume that this blog vents out frustration might be an easier option, however, let me just underline the purpose or agenda behind putting these words together in the form of a blog. I am well-aware of the limited resources and perceptive ability of our audience. In the age of digital transparency where every average individual is aware of YouTube, Vimeo, iTunes and many other video streaming sites, watching a short film should not be a problem. To claim that can make you sound stupid! However, why don’t more people watch short films? Short films were instrumental in launching the careers of directors like Ken Russel and Ridley Scott. Then why? If you ask a regular multiplex audience why they don’t watch short films, you tend to get similar replies: they are not worth watching! So, the answer lies within you – the audience. The audience who would criticize a sub-standard film over technical and aesthetic grounds and at the same time rejects a short film for being uncomfortably unusual. Where is the space of experimenting? Where is the urge to create a demand for stories that have the guts to walk down the not-so-comfortable paths? To close this very personal concern about the evolution of short films, let us put this entire genus for students to learn and ambitious film makers to experiment. The rest of us can carry on ignoring the existence of short films and its immense potential as a medium of audio-visual expression. I’m sure there will be many of you who would like to state a different opinion, why don’t we keep the argument alive?